Whether you have children or not, you have to know about the ICE AGE phenomenon! 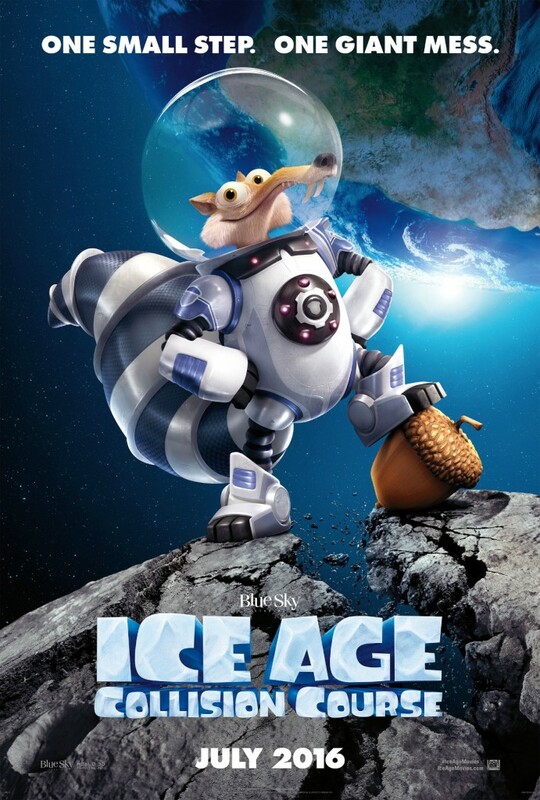 Since 2002, ICE AGE has released 4 great films that that follows a no non-sense Mammoth & his friends on different journeys but also learn valuable lessons along the way. The newest installment of this franchise Collision Course actually comes out today, July 22nd. Last week, I had a cool opportunity to briefly speak with Vanessa Morrison, President of Fox Animation Studios. 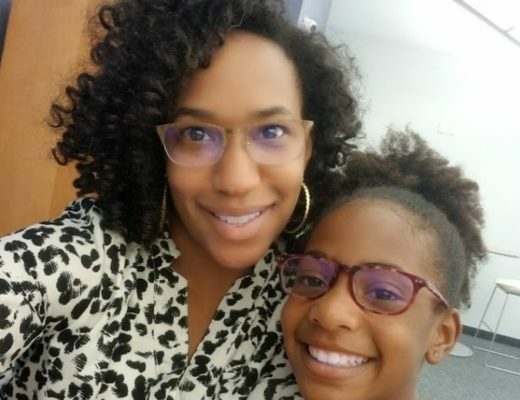 Vanessa started as an intern at Fox and has been there for 15 years. After taking a trip with her mother to attend a producing workshop, it was there were her love for how movies were made was birthed. 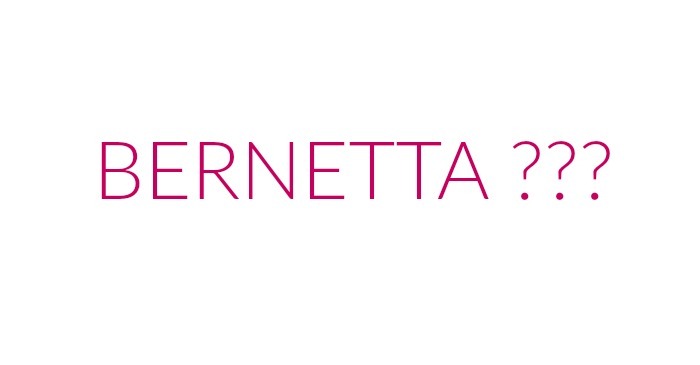 BernettaStyle: Hi Vanessa, What is the best and/or worst part of this job, in addition to creating this movie? Vanessa: One of best parts is creating a movie that the entire family can watch and enjoy. Children can watch these movies and enjoy them, and so can their grandmother! I love seeing actors who have never did animation before, create new voices. As for bad days, it comes with any job but there aren’t a lot of bad days. Vanessa, also shared that there is a need for more diversity within the industry. It’s a global industry and it’s not an elite place. Pay attention to your children’s interest while they are young and nurture them along the way. Take their interest seriously and get them involved early. She started at Fox as an intern and worked her way up to President of Animation. Vanessa understands pursuing your dream to the fullest extent no matter what it is. 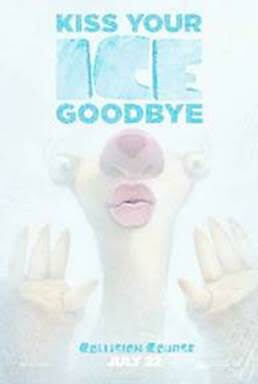 I love that ICE AGE is a film with a timeless set of characters. When the movie first came out in 2002, she isn’t sure if the full intention was to create 4 more movies. They weren’t sure it would become the global brand it has, but it’s touch lives and families come to out see what’s new with these characters every time. 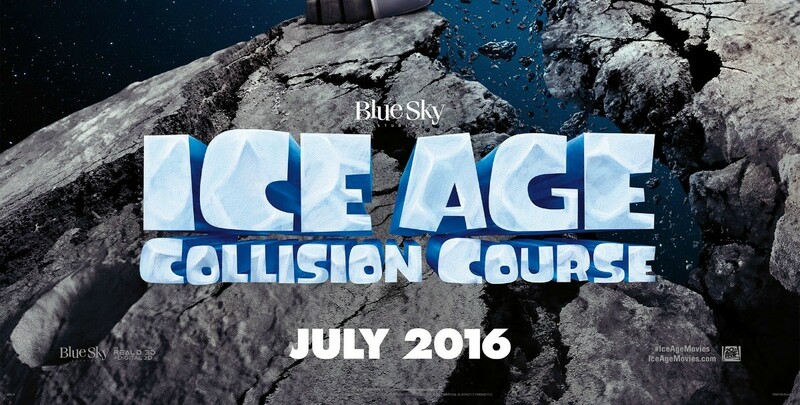 ICE AGE: Collision Course comes out today July 22nd! Are you going to see this one? 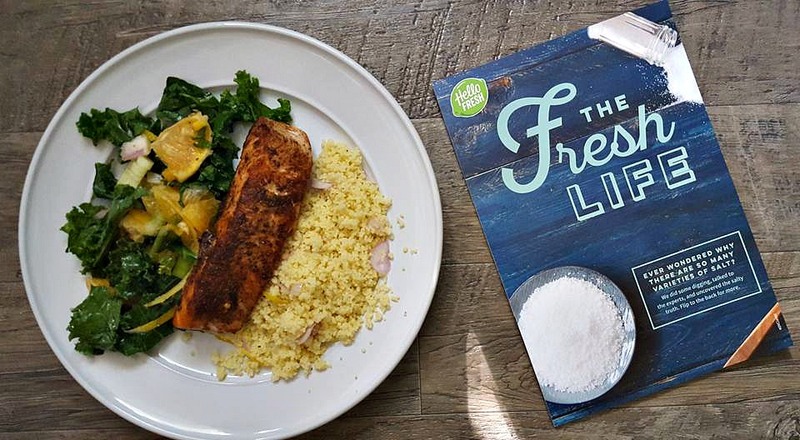 Come share your thoughts & follow along on social media to see what other people are saying! Do You Live Up to the Meaning of Your Name?